Spotted: NEW! Disney Dining Plan T-Shirt at Walt Disney World! As we’ve been reporting recently, Disney has been KILLING it with the amazing merchandise! 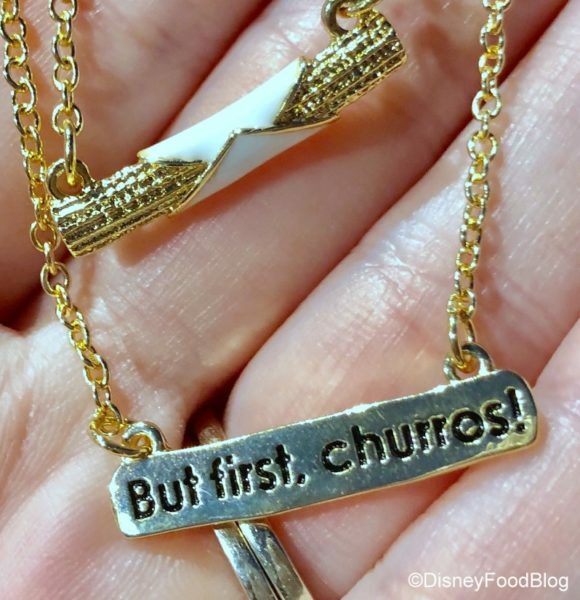 From light-up accessories to jewelry, Disney has really embraced the food trend. What can we say, we are loving it! Well, today in the Emporium in Magic Kingdom, reporter @Jasond30 found some great additions — including a Dining Plan t-shirt! The 2016 Epcot Food and Wine Festival is officially underway! We spent the better part of last week taking a look at all there is going on this year, and shared with you our Best of the Fest so far. And we aren’t finished yet! We’ll be sharing our reviews of Marketplace Booths as well as impressions of some of the Special Events taking place throughout the Festival. And speaking of special events, many of them take place in Festival Center, which serves as the headquarters for the Epcot Food and Wine Festival. But there’s more to the space than just stages for Culinary Demos and Beverage Seminars. We are eager to share with you all that the Festival Center offers this year. Let’s head in and take a tour of the space. Along the way, I’ll also share with you some merchandise we spotted for 2016. 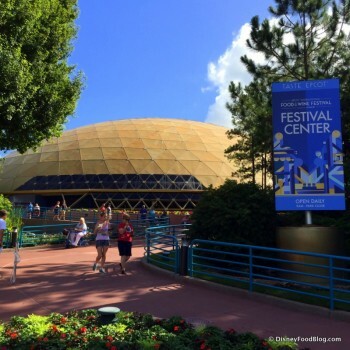 You’ll find the Festival Center located to the left as you enter Epcot and pass beneath Spaceship Earth. Head toward the old Wonders of Life Pavilion in Future World East, and you’ll be going in the right direction. 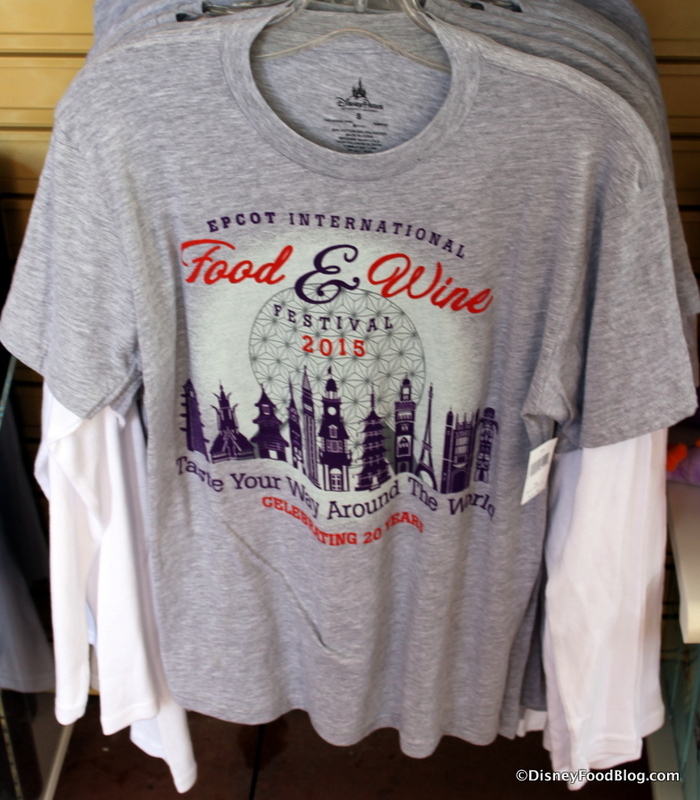 Sure, Eating and Drinking Around the World is a MUST DO at the 2015 Epcot Food and Wine Festival. But don’t forget to save time for the shopping too! Of course, there’s a TON of Festival Merch available this year — just like always. But I mostly wanted to share with you the really special stuff that’s available to mark this year’s milestone 20th Anniversary. Whether you’d like to wear your souvenir or eat and drink off of it, you’ll find just the right piece to take home with you. Grey, long-sleeved T-Shirts bear the main logo of the 2015 20th Anniversary Festival. Disney Gift Guide 2013 — Let the Holiday Shopping Begin! Have you started your shopping yet?? The clock is ticking, and we are getting closer and closer to that crazy shopping day — Black Friday! Our friends at MickeyFix.com are truly geniuses when it comes to finding the coolest Disney gear around! It’s THE go-to site for finding “All the Disney stuff you never knew you needed”! And they have a whole section devoted JUST to Disney gift guides! 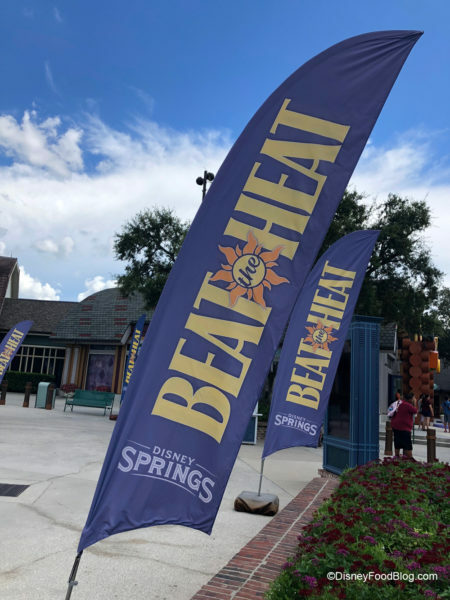 Whether you’re looking for something understated to show your fandom, or you want to flaunt your favorite brand, you’ll have a ton of stuff to choose from! Let’s take a look! Let your iPhone case show your personality to the fullest with the coolest iPhone Cases around. 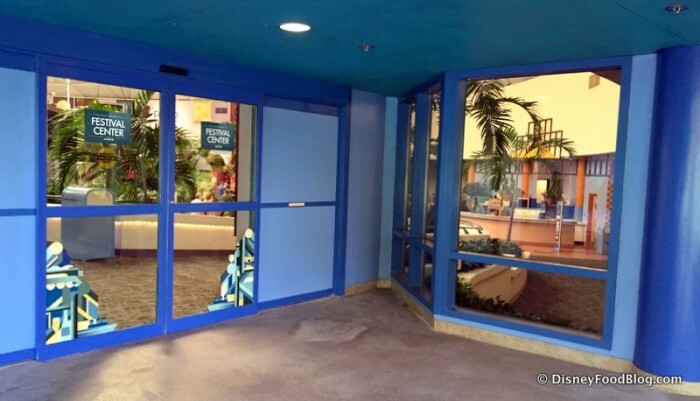 Want to display a little Magic Kingdom nostalgia? I love this Walt Disney World Vintage Fantasyland Map! Or how about something a little more subtle? 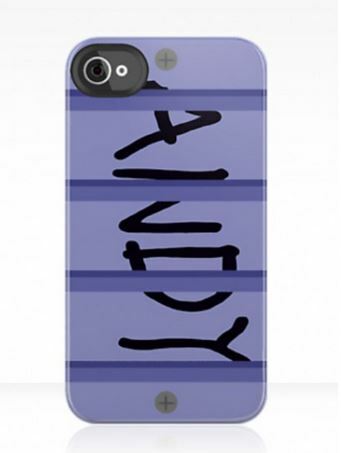 Only the coolest kids will know you’re channeling Disney with this Buzz Lightyear iPhone Case. If adding to your handbag collection (or hers!) is a top priority this holiday season, be sure to check out these Must Have Handbags. Whether you’re looking for something that makes a statement, or a small and sporty option, there are some great ideas here! Want something a little luxurious? The Disney Parks Dooney & Bourke Collection is the way to go!